Jointly with EGVIA, ERTRAC has organised last 29 & 30 November 2017 the 1st European conference to showcase the results of selected Horizon 2020 funded projects on road transport (Green Vehicles, Road, Mobility for Growth: Urban Mobility, Logistics, Intelligent Transport Systems, ...). 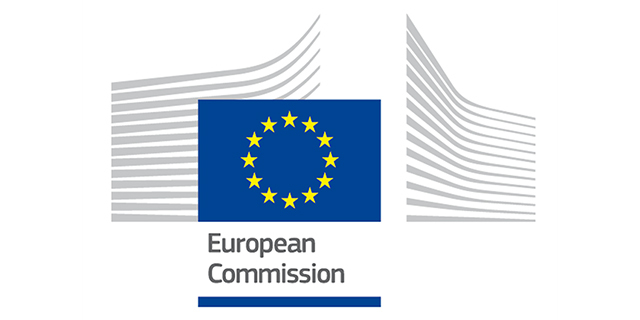 Various technological challenges will be covered in order to highlight the contribution of ongoing EU-funded research projects to meet EU policy goals. The selected projects have presented their preliminary results giving the participants an overall picture of the achievements of EU-funded research under the Horizon 2020 programme. Please find below the presentations to be downloaded. You may also download a zip file with all the presentations (wetransfer link - valid until 26.12.2017 - midnight). The full agenda can be found in the events calendar.